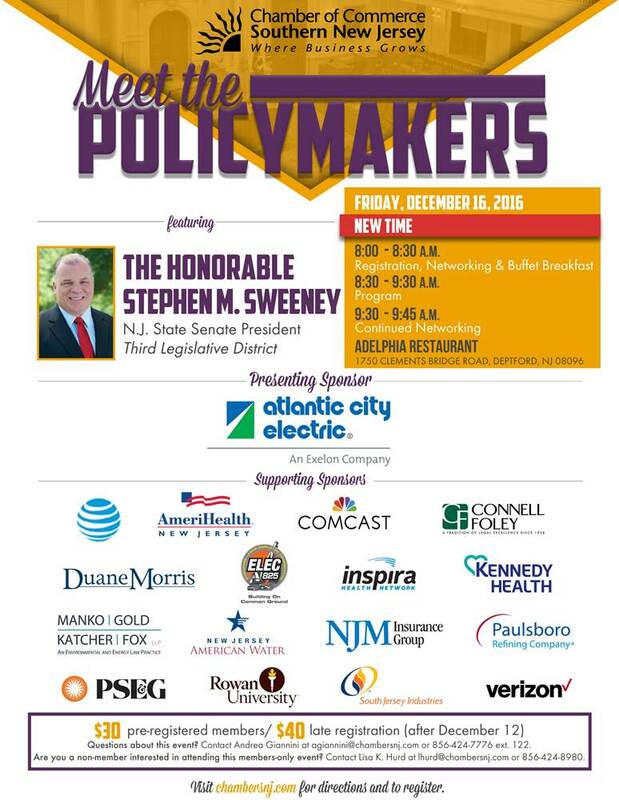 Please join us at the Chamber’s final program of the year to hear from New Jersey’s Senate President Stephen Sweeney, who plans to discuss his legislative accomplishments from 2016 and priorities looking ahead to 2017. The program will take place on Friday, December 16. 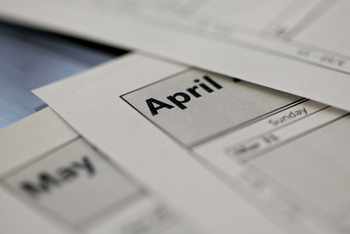 NOTE NEW TIME: Networking/breakfast starts at 8:00 am and programming runs from 8:30-9:30 am. For more information and to register, please visit the CCSNJ website.